#Musashinoline #type205 @ Fuchu-Honmachi Sta. The cover of air conditioner for #type8500 @ Nagatsuta maintenance factory. 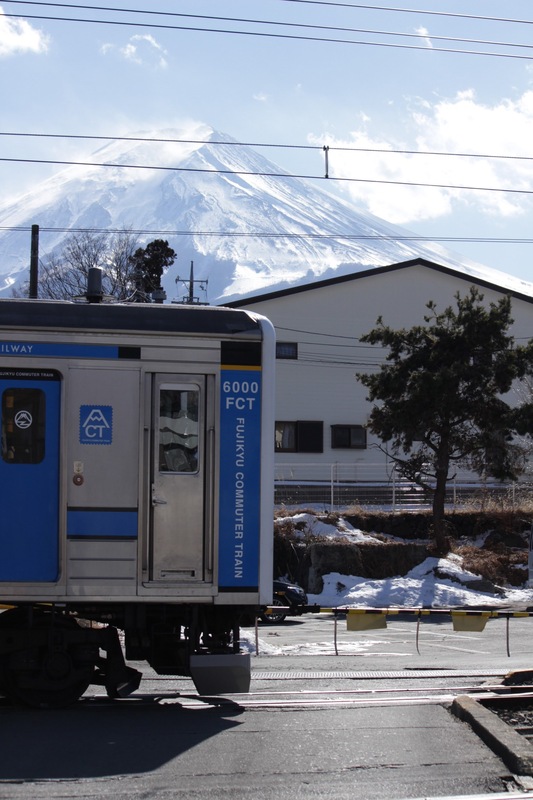 #fujikyu #type6000 @ Fujisan Sta. 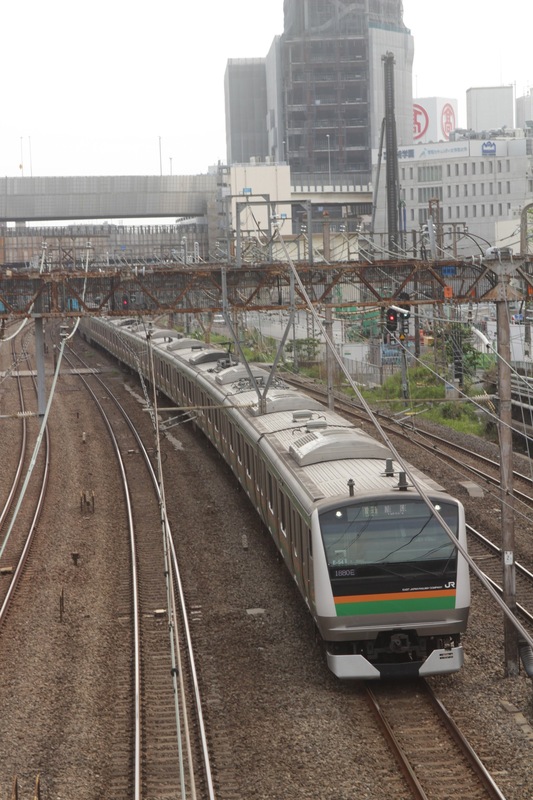 #tokyu #type8500 @ Eda Sta. #type251 as Super. View Odoriko @ Shinagawa Sta. The picture book of Train. #SoubuLine #typeE231 @ Uotsuya Sta . Train view bridge @ Tama East Park.